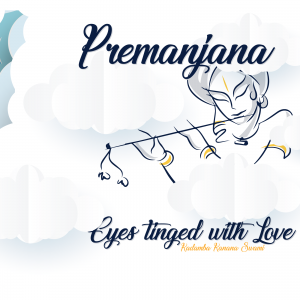 A new addition to the Blog in 2015 is Featured Posts on Jayadvaita Swami. Posts in this category have been selected as they have proven to be very popular and well viewed over the years. Also included are articles that have very good quality content like special quotes or transcripts and super-quality audio or video recordings. See more in “Featured Posts on Jayadvaita Swami”. 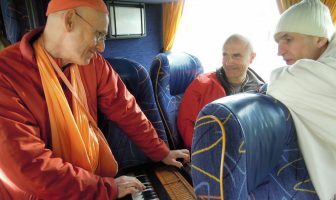 Jayadvaita Swami has been promoting standards on kirtan for a decade already. He started in March 2004 with a three day Kirtan Reform Workshop and he has continued ever since. You can listen to the recordings below. 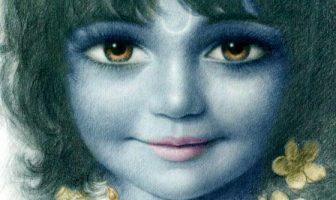 Recently, in October 2014, he gave a two day seminar on Kirtan Standards in Mumbai, ISKCON Juhu.This seminar was recorded by ISKCON Desire Tree and they have published both videos on Youtube. If you cannot view the video below then visit Youtube. 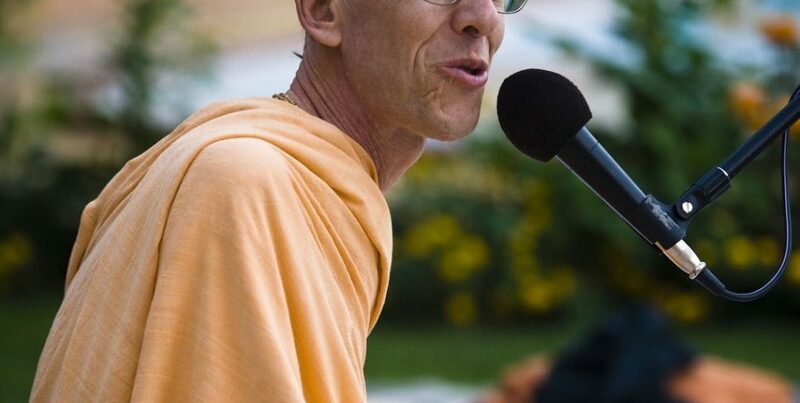 The Kirtan Reform Workshop is part of the official seminar series by Jayadvaita Swami. Audio recordings are presented below. 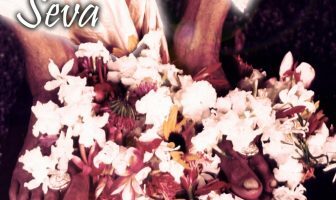 A look at the trends within modern ISKCON kirtan and hearing about Srila Prabhupada’s standards and instructions for kirtan. Kirtan is one of the most important limbs of devotion service, and getting it right is crucial. 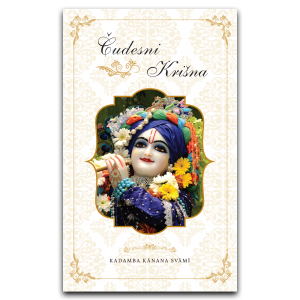 A must for all kirtaniers, temple leaders and devotees who want to know what makes good kirtan. If you cannot see the audio player below then visit archive.org.